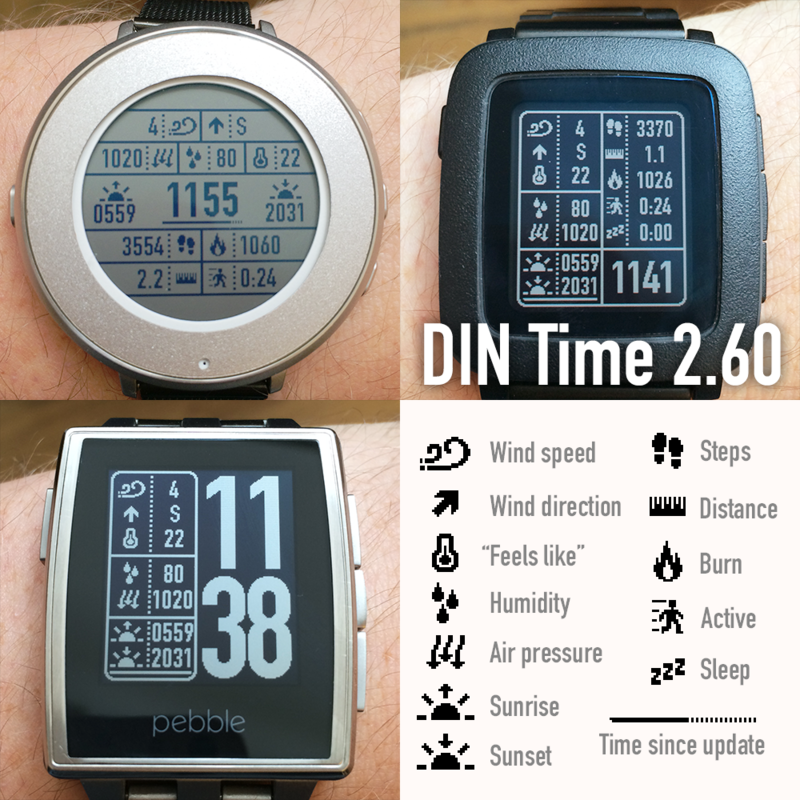 DIN Time 2.64, available now, fixes a problem when trying to invert screen colors on Pebble 2. 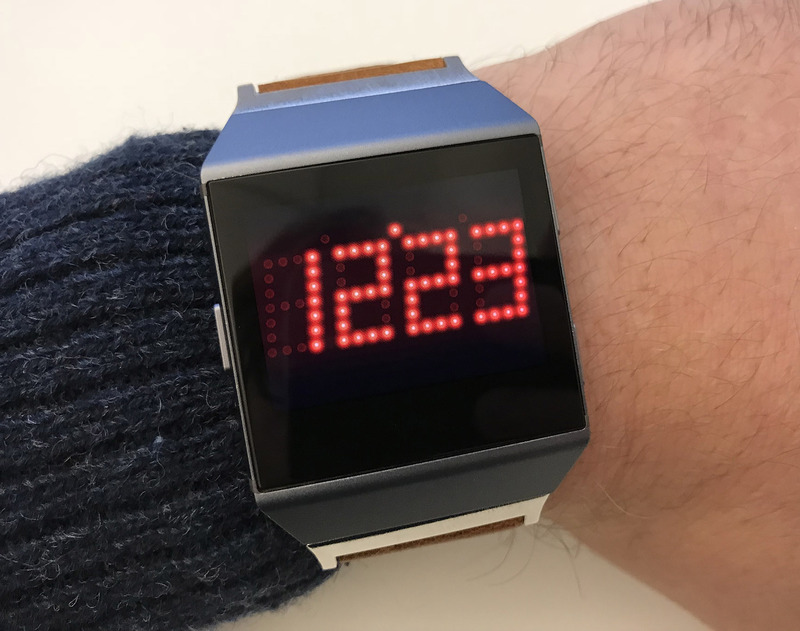 The wrong type of settings page was shown for this watch so the colors couldn’t be inverted. I’m sorry for the delay in fixing this! 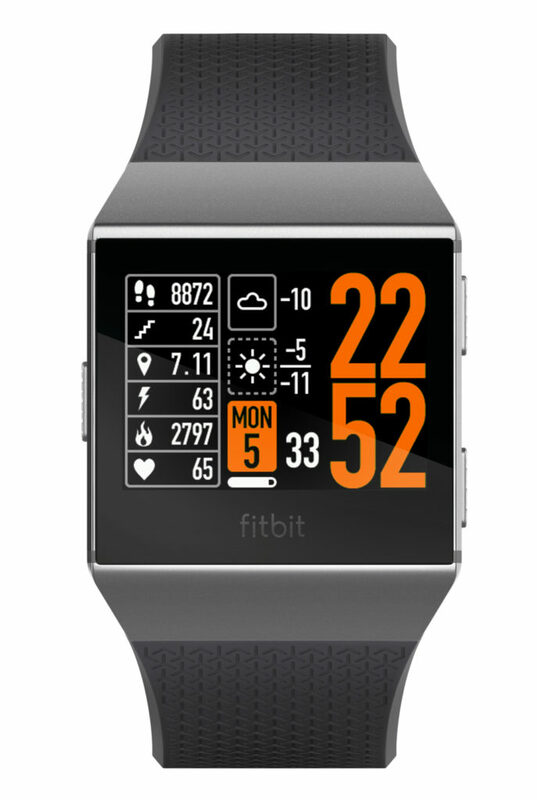 I’ve also fixed a small problem when displaying really cold temperatures, specifically -35 degrees.